The Pap test remains among the most effective tests against cancer ever devised, but the handling of it has changed in the last decade. 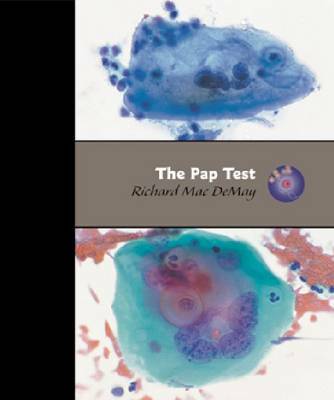 Richard Mac DeMay's text reflects those changes, stepping out of his previous two-volume general text to add greater practitioner depth and incorporating: Hundreds of liquid-based preparations alongside conventional smears Molecular biology and images of proven HPV, status cases The latest twists of Bethesda System Nomenclature, correlated to previous systems More than 4,000 references from the international literature The Pap Test is delivered in the author's clear and entertaining style. You will not only want to turn to this reference daily, but you will also come away with new and completely practical insights every time.